The House of Commons Education Select Committee recently published its inquiry into services for young people. In its report, the Committee says that NPC’s Well-being Measure provides a ‘template’ for the evaluation of youth services. The cross-party committee of MPs was set up at the end of 2010 to investigate the state of youth services, including whether resources could be spent better and how their effectiveness should be assessed. As part of the inquiry, NPC was invited to submit oral and written evidence. Overall, they recognised that outcomes are hard to quantify but that ‘it is essential that publicly funded services are able to demonstrate what difference they make’. However, the committee heard evidence that organisations often lack the tools to be able to do this. 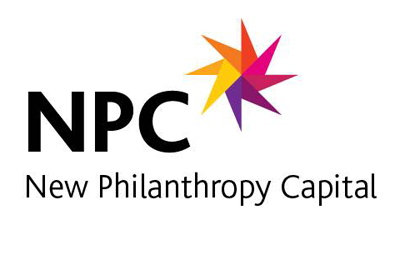 NPC welcomes the recommendations of the report. And using our Well-being Measure, we look forward to working with front-line organisations to help improve services for young people.